This past week we experienced summer like temperatures with some good to excellent fishing for both salmon and sturgeon. Some of our guides have been targeting Coho with both fly and light tackle spin, while others are still finding some Pink Salmon. A couple Bar fishing days produces some nice Chum and Coho so things are really starting to pick up for both numbers and variety of salmon species to target. 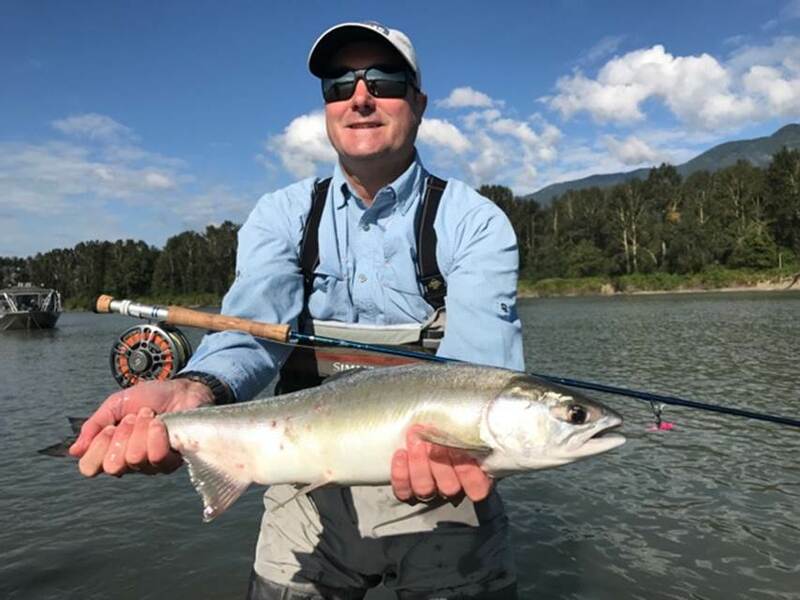 The most productive methods for targeting Chinook is to Bar fish the main stem Fraser between Confluence of the Vedder and Harrison River, this section of the Fraser is know as the gravel reach and produces some of the best fishing the Fraser has to offer. If you’re after Coho, fly fishing or light tackle spin fishing with spoons is best. We like using GibbsDelta Crocs or Iron heads for best results. If you prefer to bar fish or plunk, fishing Gibbs/Delta Tee spoons is a great way to target these fish. If you’re after action and don’t care if you take fish home, Chum salmon are a great way to spend your day and gets those arms hurting from steady action. 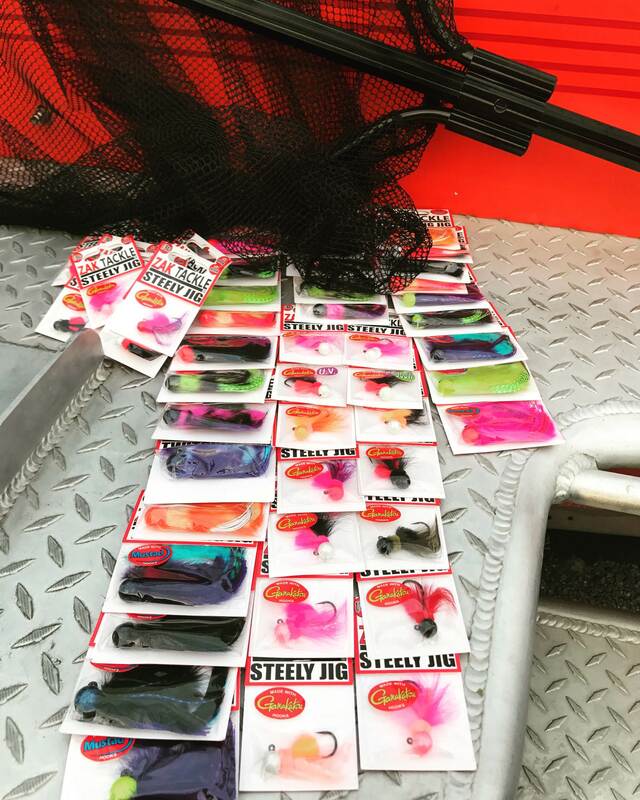 Float fishing Jigs or casting spoons will do the job. The trick is to keep your jig close to the bottom and watch for that float to stop or hesitate, set the hook and your on. Sturgeon fishing has been good to excellent, each day is a bit different which is a bit unusual for this fishery, seems like the bite is on one day and next day you struggle to get a few fish. Could be that these larger sturgeon are getting a bit full of salmon but like past years, once they digest they will be back on the feed within a short time. 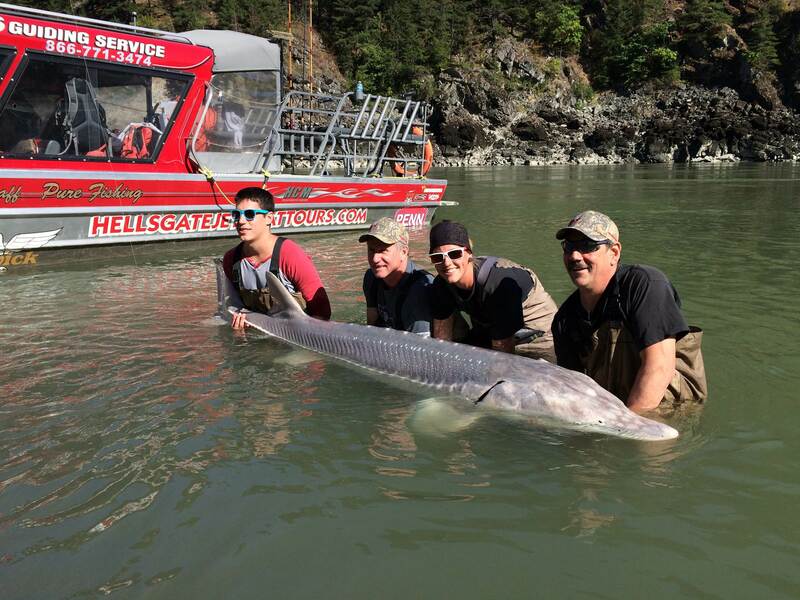 We are out on the water daily with some great success, our guides are working hard to provide the very best Fraser River experience possible. If your looking for a guided trip out on the Fraser, October/November offers sopme of the best fishing of the season. If your tired of looking at all those amazing fish our guides have been catching, come out and enjoy the day with us. 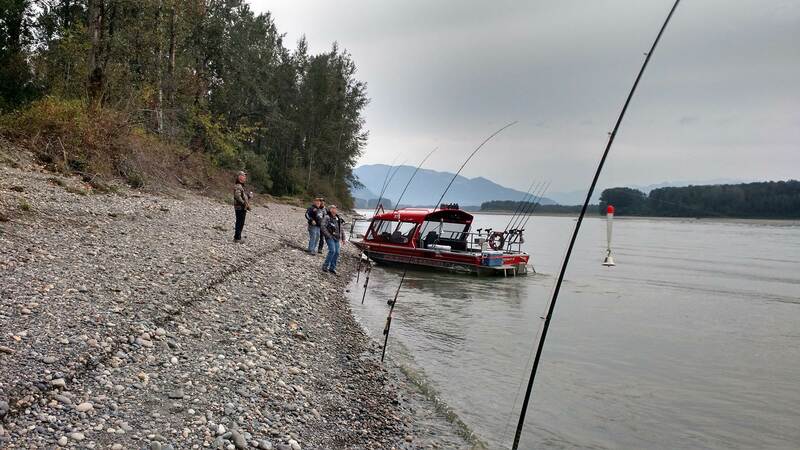 You are currently reading Sept 29 Fishing Update at Hells Gate Jet Boat Tours Blog.